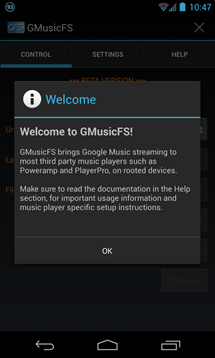 Not accepting that as a be-all-end-all, XDA Developers forum member bubbleguuum decided to come up with a way to bring GMusic's cloud-stored tracks to other media players. 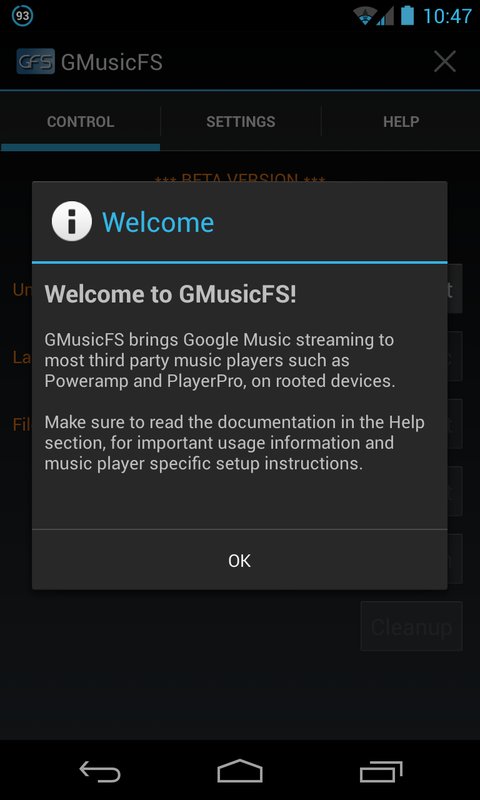 The end result is GMusicFS, an application for rooted devices that does just that. The app itself is pretty simple in nature: it accesses your Google account, imports track information, then mounts the cloud drive as local storage. 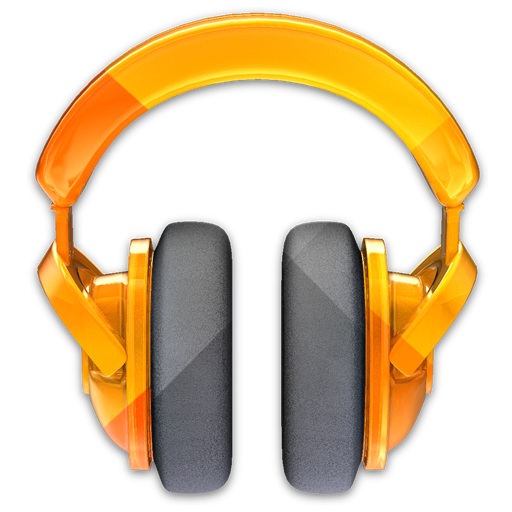 In turn, most other media players can not only see, but play all the media directly from the cloud. It's pretty brilliant. 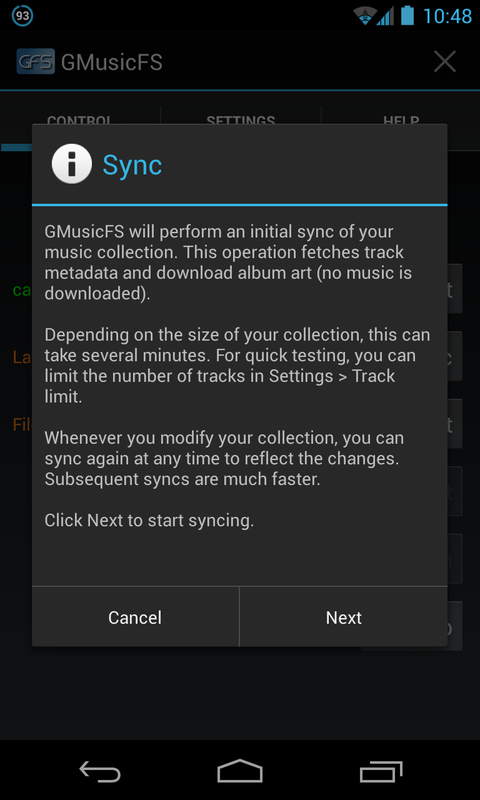 It's worth mentioning that the application is still in beta, and while it should run on Android 4.0+, some users (myself included) haven't been able to get it to work. At this point, the results are pretty hit and miss, as the source thread is scattered with reports of both success and failure. Either way, the idea is solid, and for those users who can get it to work, it's a fantastic solution. Head to this thread over at XDA to download and give it a shot.